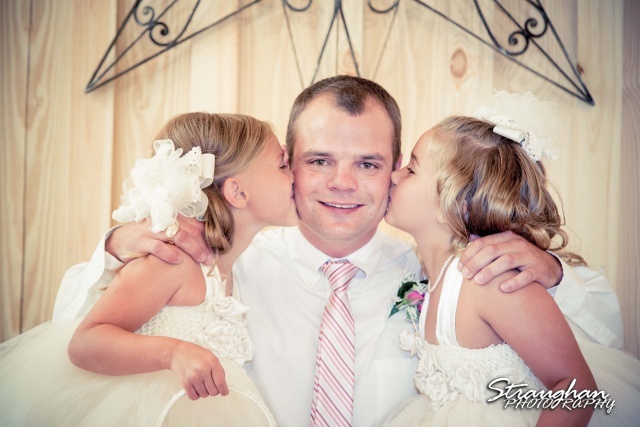 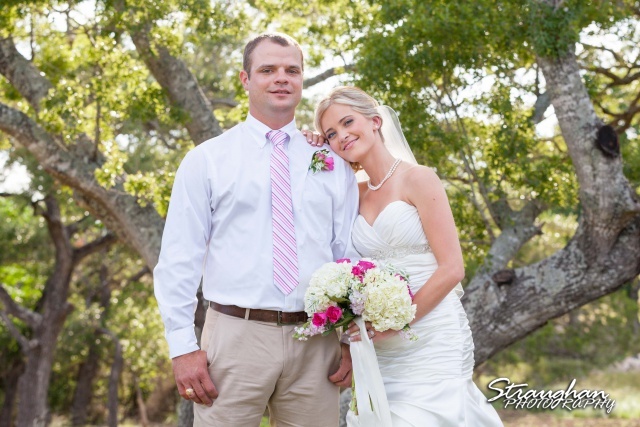 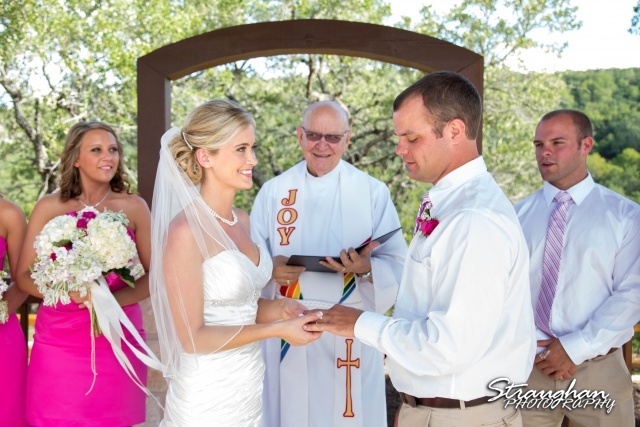 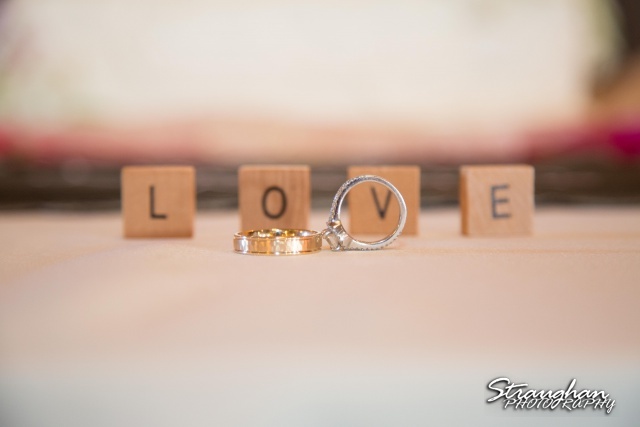 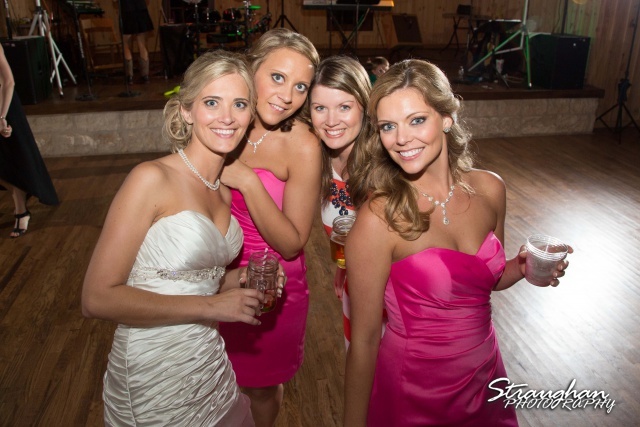 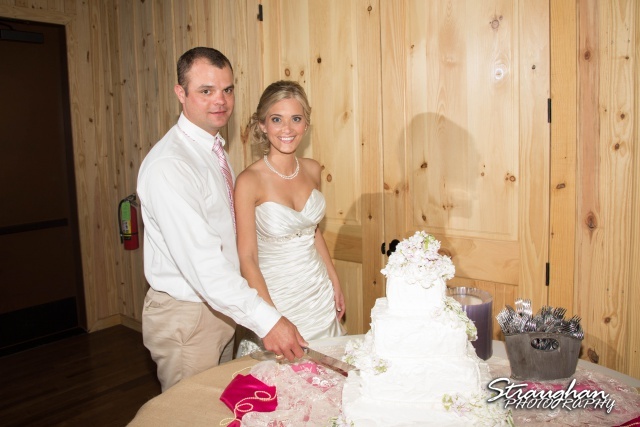 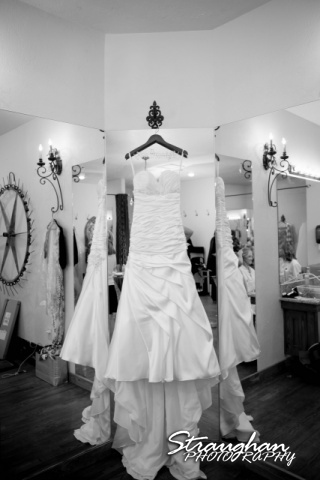 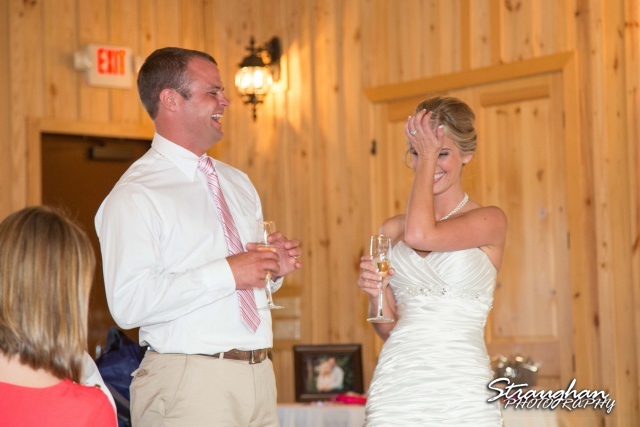 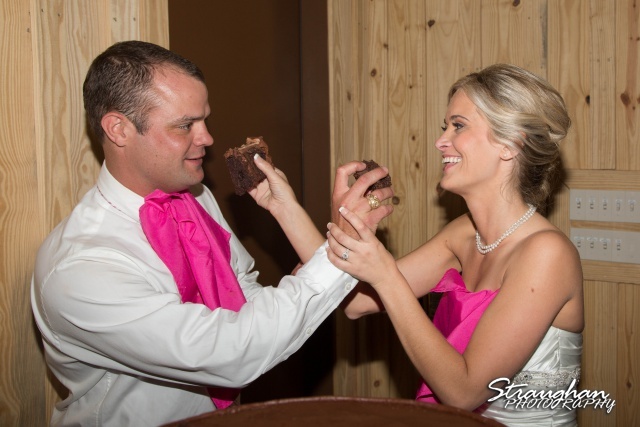 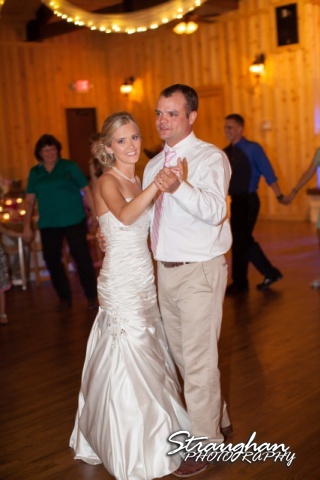 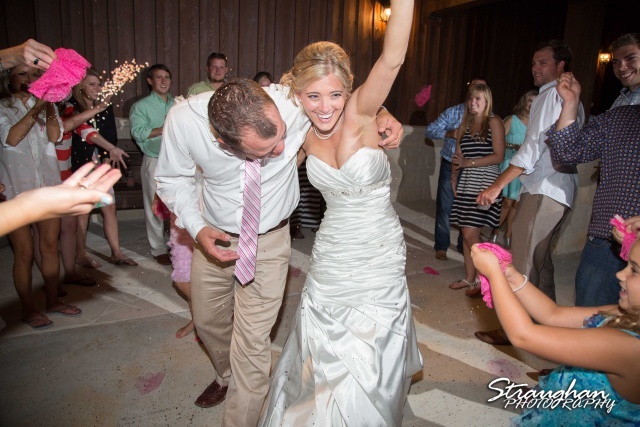 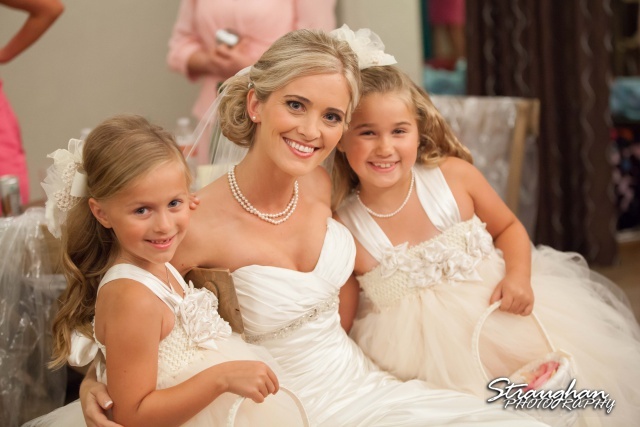 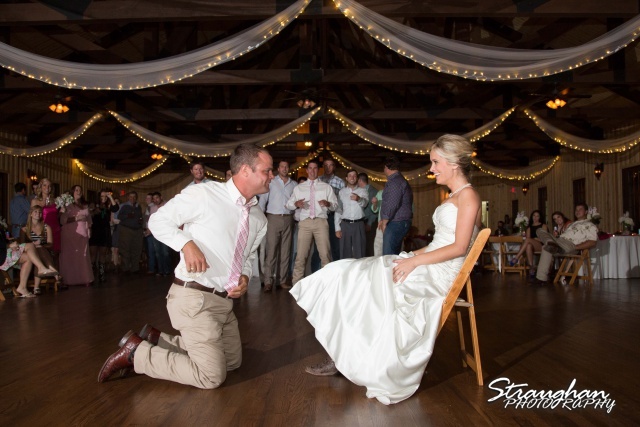 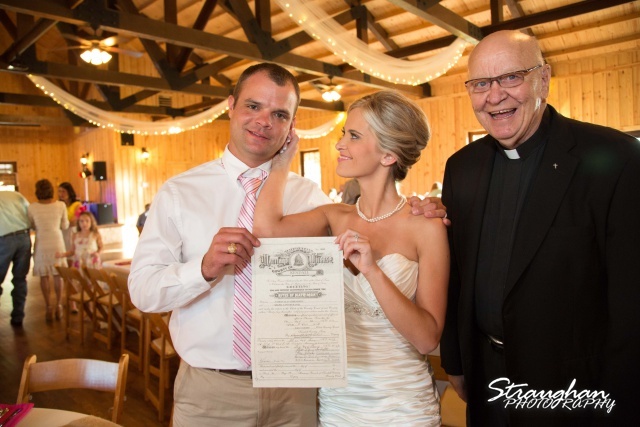 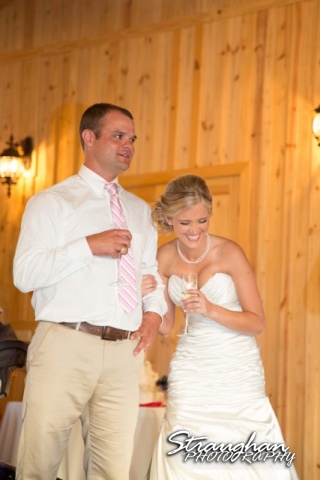 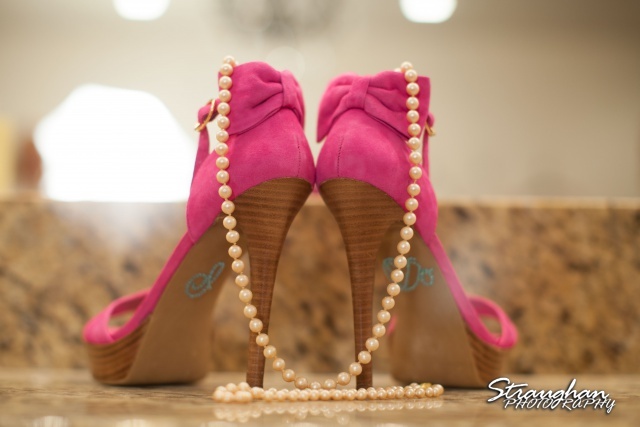 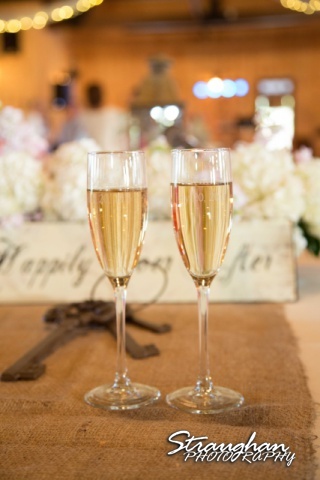 Straughan Photography enjoyed shooting the wedding of Lynn and Nathan on Saturday, July 20th, 2013. 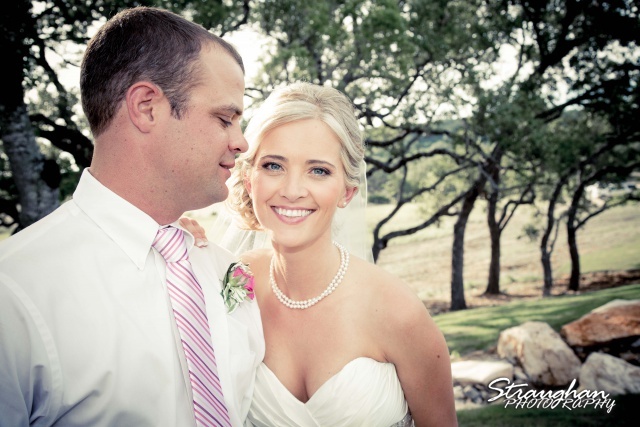 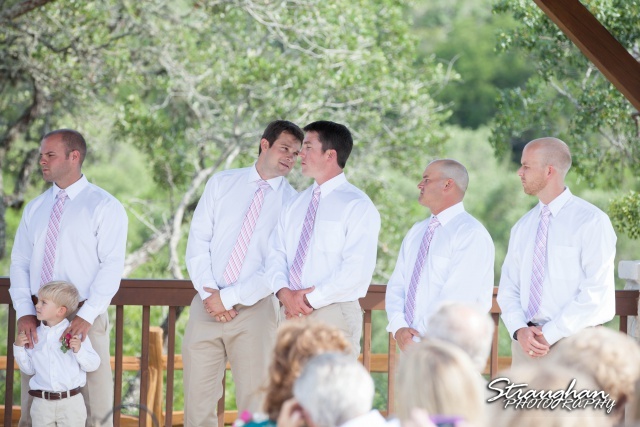 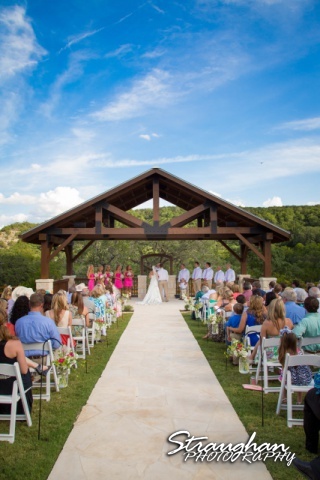 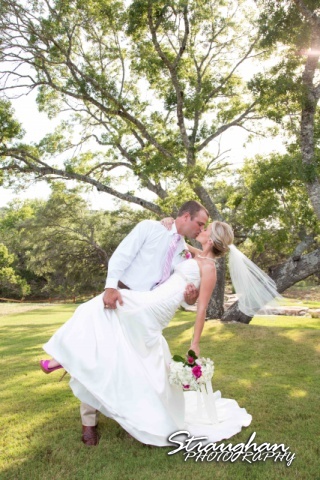 Their wedding and reception took place at beautiful Bella Springs, which is tucked in the Texas Hill Country outside of Boerne. 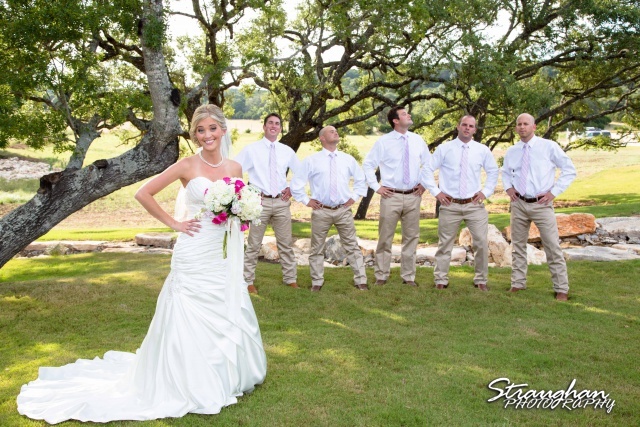 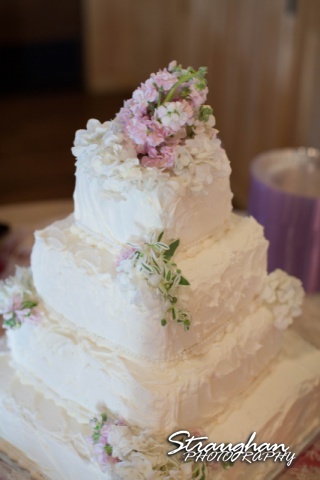 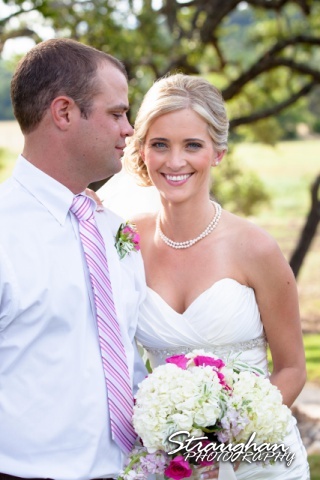 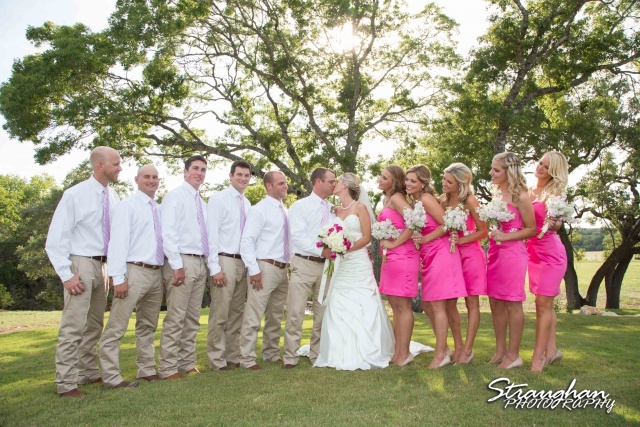 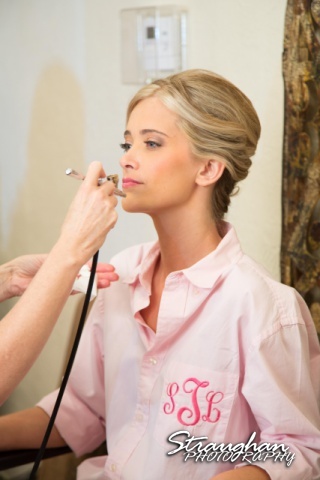 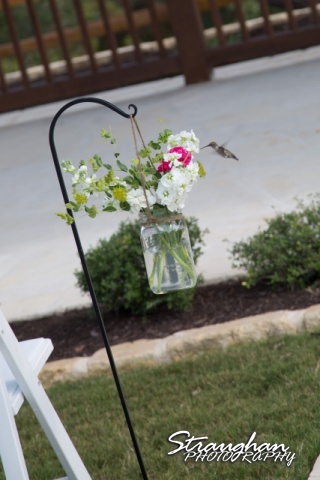 The wedding theme was country rustic, pink and white flowers with hits of lace and pearls. 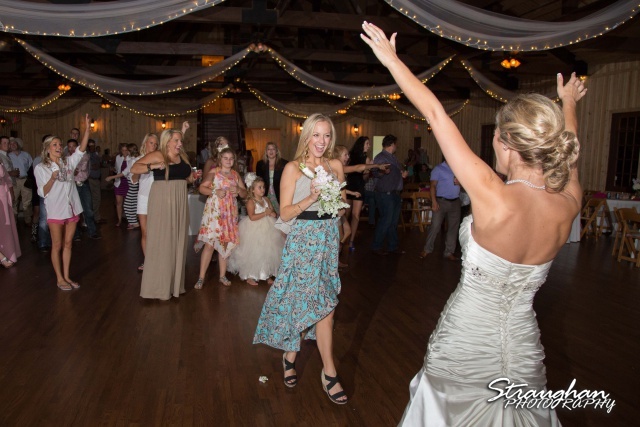 Immediately following the ceremony everyone convened in the ballroom where guests dined and danced to the live band. 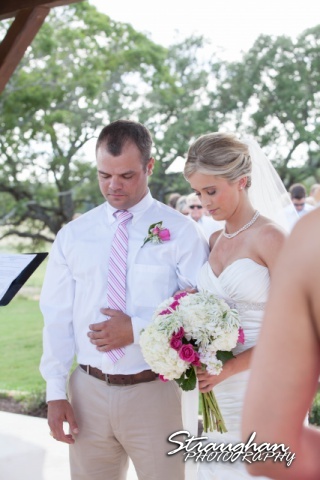 What a wonderful couple, I was happy to be apart of this wonderful event. 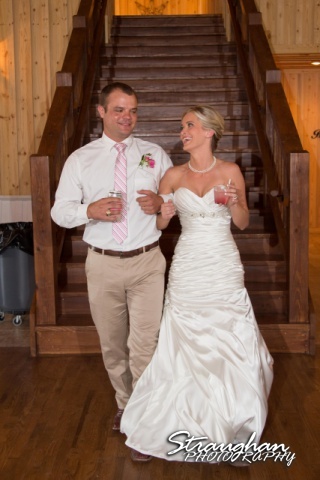 Congratulations Lynn and Nathan! 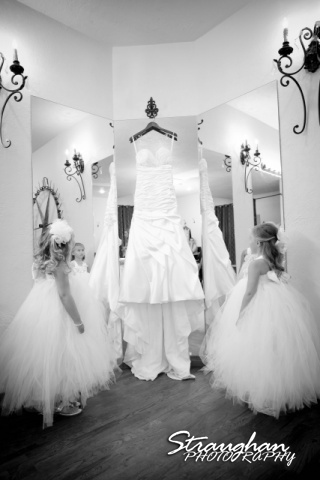 The flower girls thought the dress was beautiful. 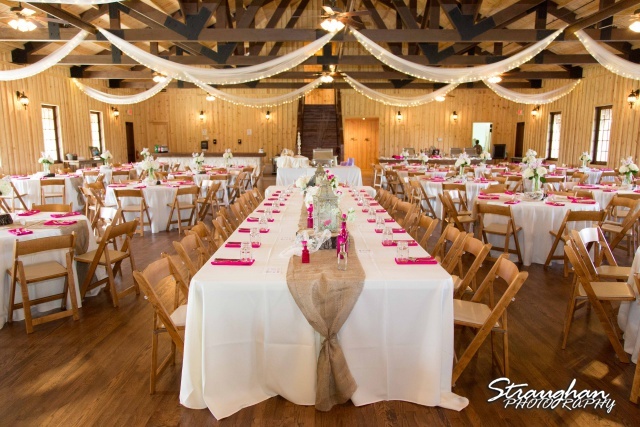 The room was pretty; the pink and burlap really worked at Bella Springs! 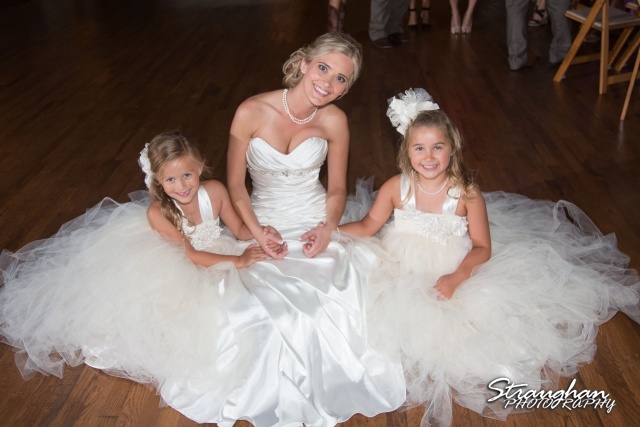 These little ladies were super sweet. 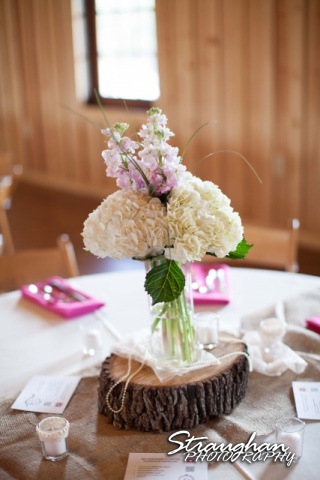 The flowers smelled amazing and the day was perfect. 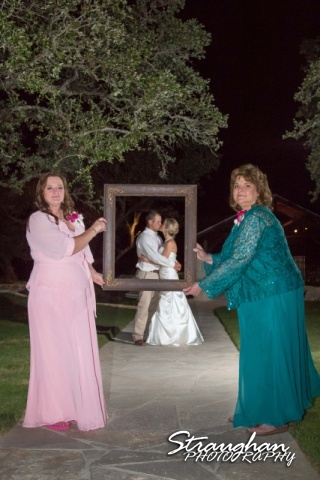 Lynn is a beautiful bride. 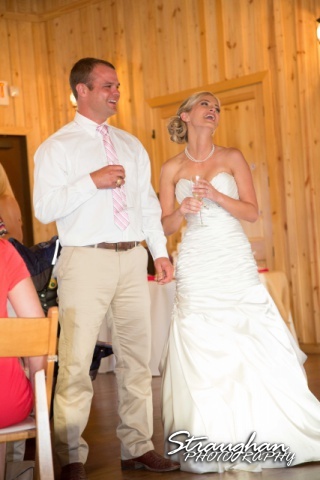 Good stories during the toasts. 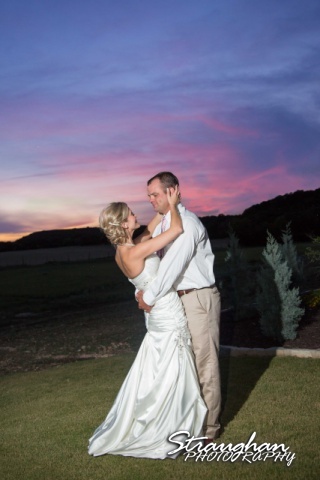 The sunset at Bella Springs is always amazing. 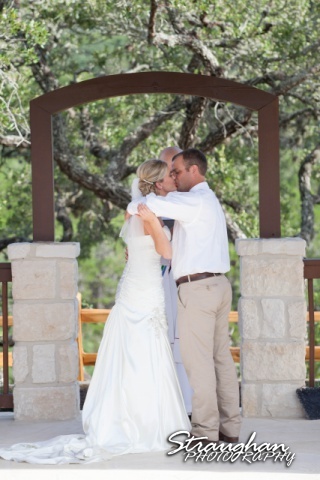 Congratulations Lynn and Nathan on this momentous occasion!